Aberdeen is located in a newly refurbished building. It is a lively and caring place for the girls to live and learn in term time. The boarding accommodation is located on three floors with a friendly mix of year groups and nationalities in the house. The girls share a spacious, light and comfortable common room, gathering here for house meetings and events, relaxation, conversation, or making use of games consoles, books and a piano. It’s the social hub of the house and there is also a fully fitted kitchen in which the girls can cook and bake at the weekend. Life in Aberdeen is busy and fun; girls form lifelong friendships here, under the watchful eyes of the experienced staff members who care for them. Mrs Hayter is the Housemistress of Aberdeen. 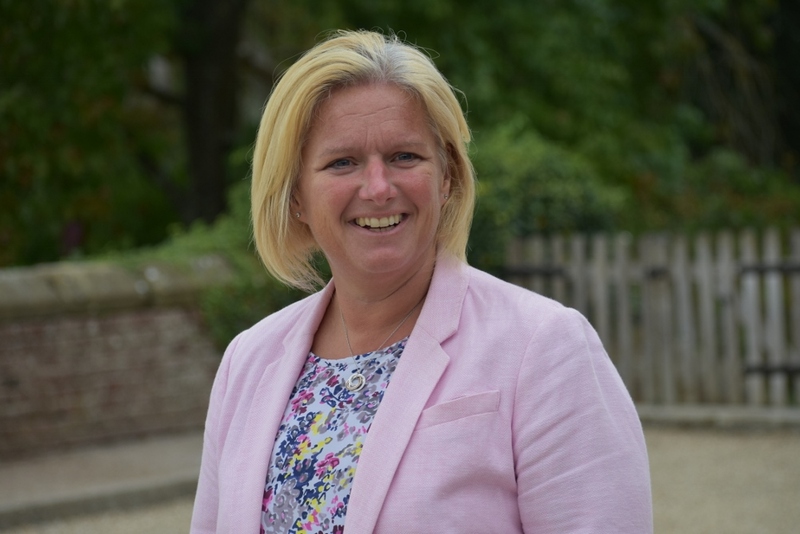 Having spent 13 years living overseas, she joined Ardingly in September 2014 as a Chemistry teacher and was appointed Director of Activities in 2015 and Head of Boarding in 2018. 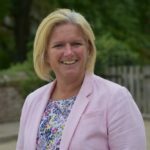 Her previous experience includes being a Housemistress at Queen Anne’s, Caversham, Head of Department at Tormead School and teaching at the British School of Houston. She has a BSc in Biotechnology and another passion is Jazzercise – her classes can often be heard around the College campus! She lives in a family home attached to the boarding house with her husband Simon and three teenage children, Lucy, Jimmy and Ali. 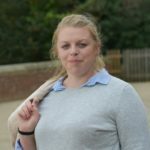 Miss Lane is from North Yorkshire and is entering her second year as a History teacher at Ardingly College, having previously taught at Queen Elizabeth Sixth Form College, County Durham and Giggleswick School, North Yorkshire. 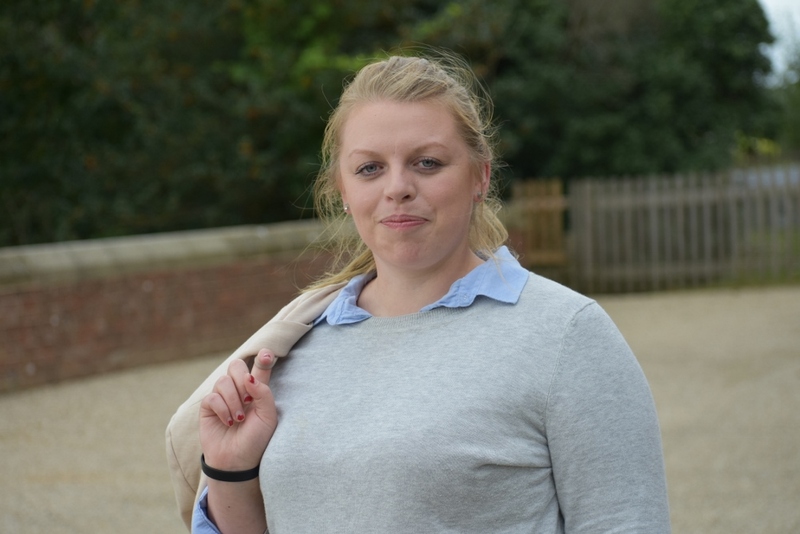 She was a boarding assistant last year in Aberdeen and the girls are delighted that she is more involved in the house this year as the Assistant Housemistress. One of her main interests is horse riding and she can often be found taking the students for riding lessons or riding her own horse, Murphy. She lives in a self-contained flat attached to the boarding house with her two cats, Silver and Binxy. During the day, the house matron, Mrs Sheila Watt, looks after the girls. They quickly get to know and rely on matron for a variety of daily needs, from a listening ear to laundry and uniform repairs. Aberdeen is fortunate to have a highly experienced tutor team, which consists of Senior School teachers from a range of academic disciplines; each evening prep session is supervised by one of these tutors, who is also on hand to assist the girls with their prep. The tutors also support house sporting, musical and social events; in this way, the girls are encouraged to develop productive relationships with other adults in the house, away from the classroom.